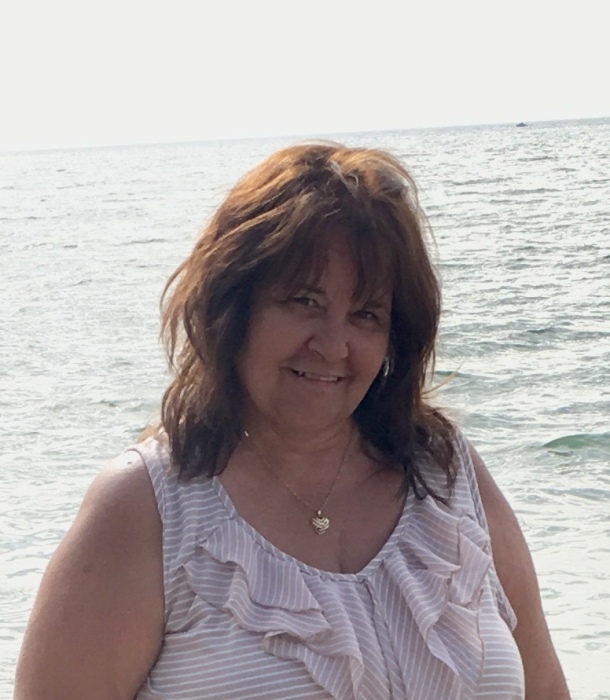 Debbie E. Kidwell (nee Edwards), 57, of Elyria, passed away unexpectedly June 24, 2018 due too ongoing heart related complications at Fisher-Titus Medical Center in Norwalk. She was born December 6, 1960 in Lakewood, Ohio. She had been a resident of Elyria and North Ridgeville for over 40 years. Debbie was a home health care nurse for 20 years. She loved being in nature, enjoying camping trips and watching sunsets at the beach. She also enjoyed yard sales, her beloved dog Dosha, and supporting her family in their demolition derbies. Debbie is survived by her daughter Tana Kidwell of Elyria; four grandchildren, Devyn Kidwell, Mariah Kidwell, Taylor Mercado, and Kayla Evege; two great grandchildren, Jessy Kidwell, and Priscilla Evege; and one brother, Jack Edwards (Barb) of Nova. She was preceded in death by; her parents John and June Edwards; her son, Jessy Kidwell on March 22, 2018; and by her two brothers, Don and John Edwards. The family welcomes friends on Thursday June 28, 2018 from 5 to 8pm at the Liston Funeral Home, 36403 Center Ridge Road (at Stoney Ridge Rd. ), North Ridgeville. The funeral service will be Friday June 29, 2018 at 1pm at the funeral home with Pastor Cliff Morris officiating. Burial will be at Fields Cemetery in North Ridgeville.